Now over 50 Premium videos! Just $29.95 with FREE SHIPPING WORLDWIDE! OMG, I’ve had my Premium subscription less than a week and it has already proved to be valuable in a big way. 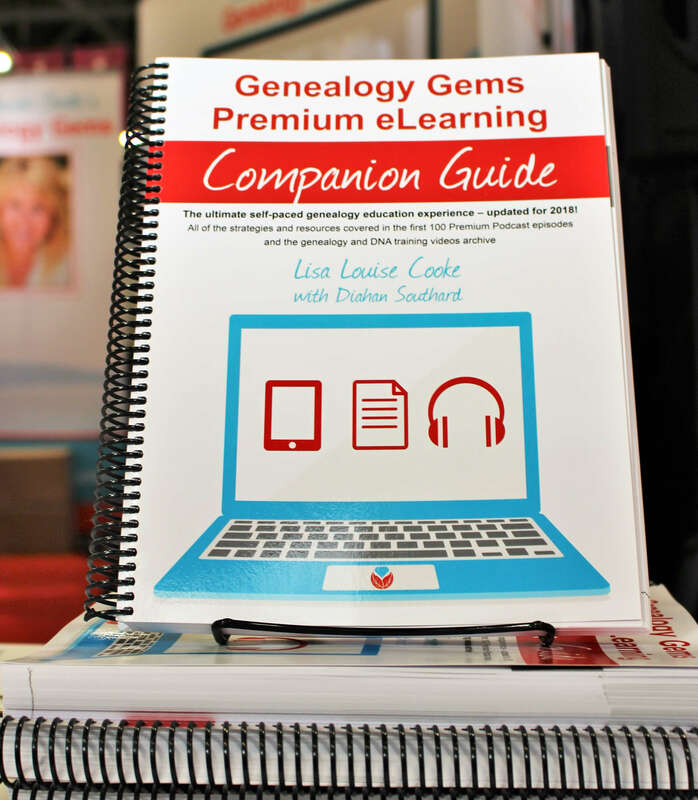 I have been using Familysearch for years but never realized the VAST store of information in the unindexed section of their website! I never knew it was there let alone how to get to it. I was out walking yesterday while listening to one of the Premium podcasts when it was explained how to get to these records. When I got home and checked it out, I was totally blown away by the possibilities that await me there. THANKS! Gift memberships also available! Please click here to order a gift membership. 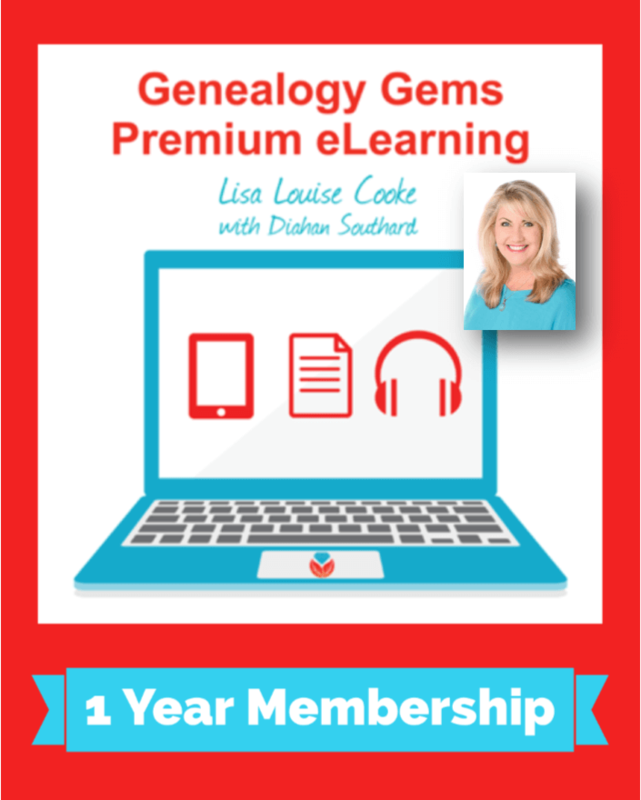 Check out Premium eLearning: Here’s a 10 minute clip for Genealogy Gems Premium Podcast episode 157 that includes an overview of how Premium eLearning works and why you’re going to love the book. I look forward to telling more about it when you click the player on the right. Got more questions? Email your question here.